Play in the BIG Leagues ! The Latex 370 Printer offers unattended printing at lower costs with 3-liter ink cartridges. 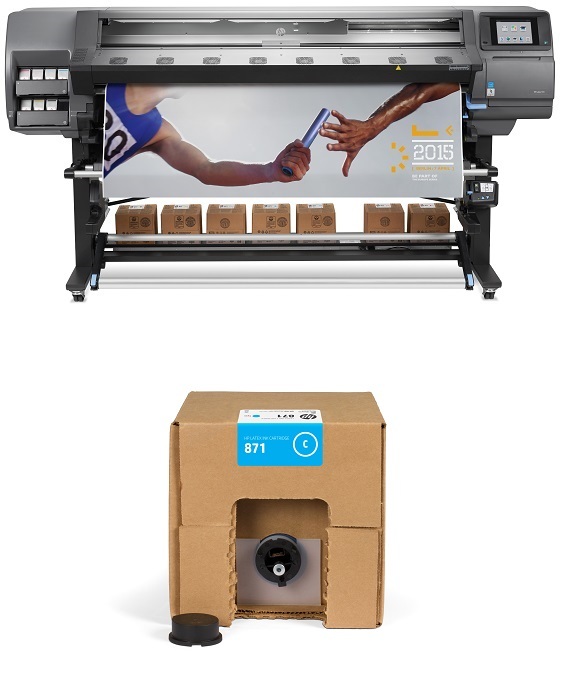 The design of this new latex printer allows users to expand businesses without taking up more space. Offer same day delivery of prints to your customers by avoiding long dry times as prints come out of the Latex 370 ready to handle.